Weeks after he stepped down as the Mexico head coach, Colombian football great Juan Carlos Osorio has been named the Paraguay boss. The 57-year-old signed a deal until the 2022 World Cup, should the team qualify, the Paraguayan Football Association (APF) said in a statement. “The Colombian coach Juan Carlos Osorio … will take charge of the national team that will begin a path towards qualifying for Qatar 2022,” the APF said. The South American team has not participated in any World Cup since South Africa 2010, when they reached the quarterfinals but lost to Spain. They failed to qualify for the Brazil World Cup (2014) and Russia 2018. 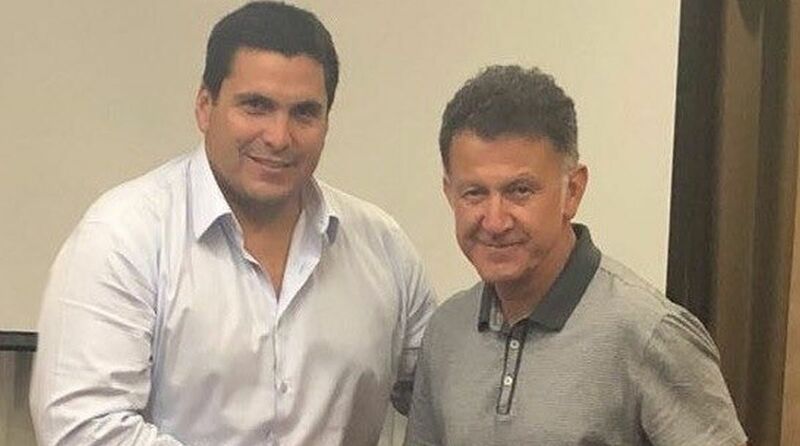 Osorio was the coach of the Mexican national team when they played the 2018 FIFA World Cup held in Russia. He parted ways with Mexico in July after their round of 16 exit. During Osorio’s three years as Mexico coach, the team won 33 matches, lost 10 and ended nine matches in a draw. He also done coaching jobs in Colombia and the United States.